"M@rketing Solutions provide over 18 years experience in advertising, marketing & media. Seeing the need for businesses to have at its disposal, the same level of support & advice that large companies enjoy - but at a fraction of the cost of hiring permanent employees. With ever increasing demands on small business, it makes good business sense to outsource areas that demand your time and delegate to those who have the right experience. 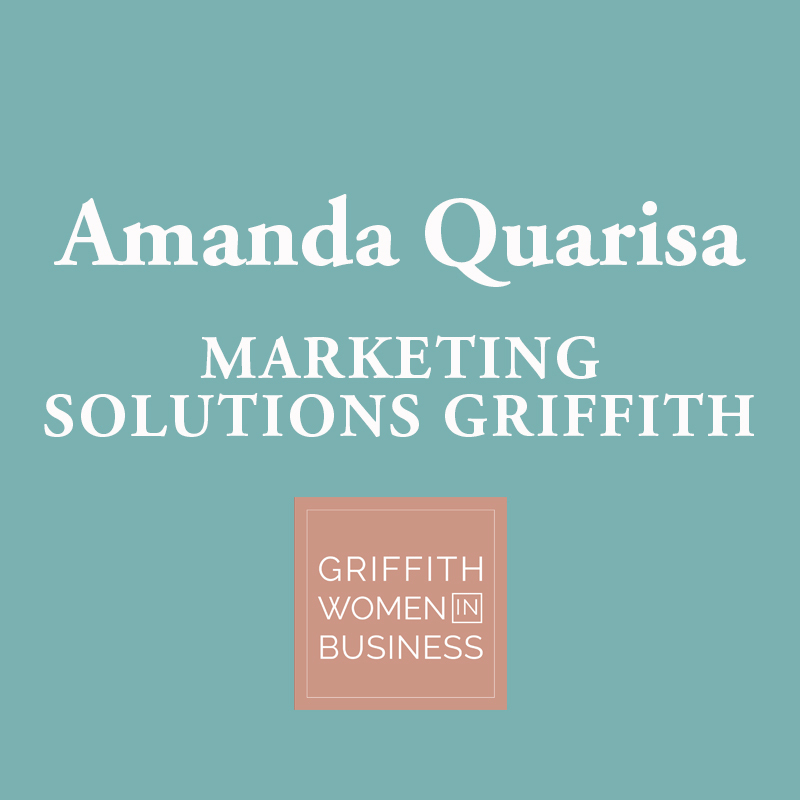 Being an independent marketing consultant allows the freedom to work with several business types using a variety of methods to achieve a desired result- graphic design, website, traditional and digital media, event co-ordination and more. Being able to provide a clear marketing direction for a client in a ever-changing world of marketing is so rewarding. Especially from that initial 'light-bulb' moment to the desired outcome."